Training for puppies and dogs of any age. Using only scientifically-proven, force-free, positive training methods. 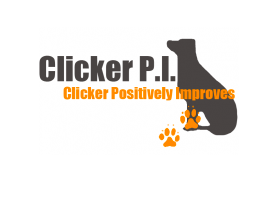 I coach you to train your dog with insight, kindness and understanding of canine behaviour. I am a Karen Pryor Academy Certified Training Partner. Individually tailored, private lessons in the privacy and convenience of your own home - the best place for you and your dog to learn new behaviours. Travelling Australia wide - currently in the Mackay/Whitsundays area. KPA-CTP Karen Pryor Academy, Certified Training Partner, KPA Puppy Start Right Instructor.